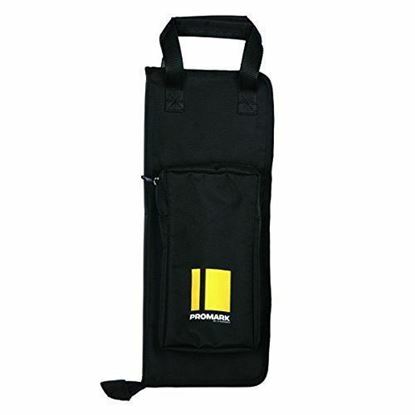 The Everyday Stick Bag is Promark’s redesigned entry-level stick bag for the drumset and concert players. 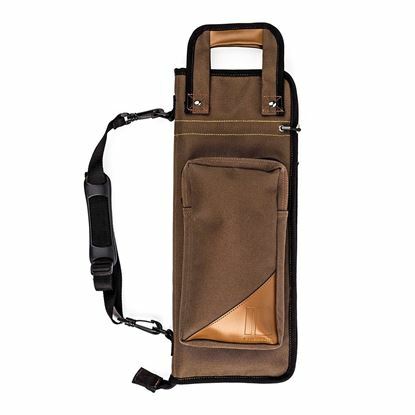 Drumstick bag designed for the gigging musician. Made of black nylon waterproof yarn, this stck bag offers easy storage and transport of your sticks and mallets. It features and internal pocket for drum keys and accessories as well as hanging clips and carry handle. Get it all in one go - tough, ready to play drumstick bag with 5 pairs of nylon-tipped 5A drumsticks. Perfect for most drummers, transports and protects up to 12 pairs of drumsticks. Need just the essentials in your bag? 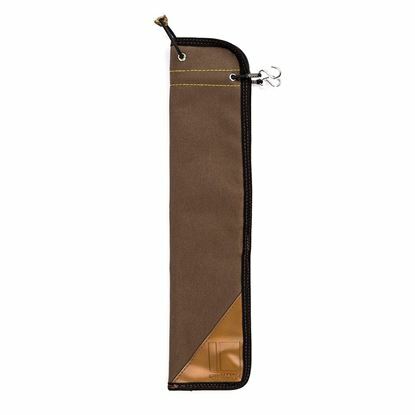 Try the Vic Firth Essentials Drumstick Bag.